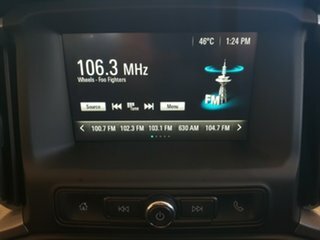 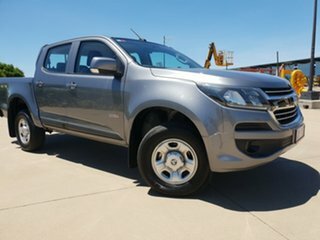 Looking to buy a new car for a used car price? 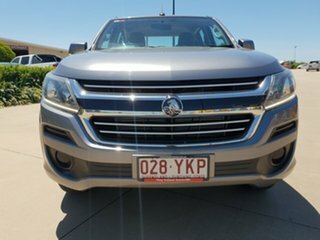 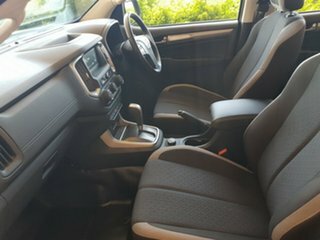 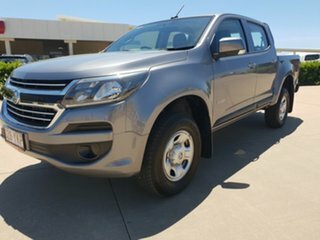 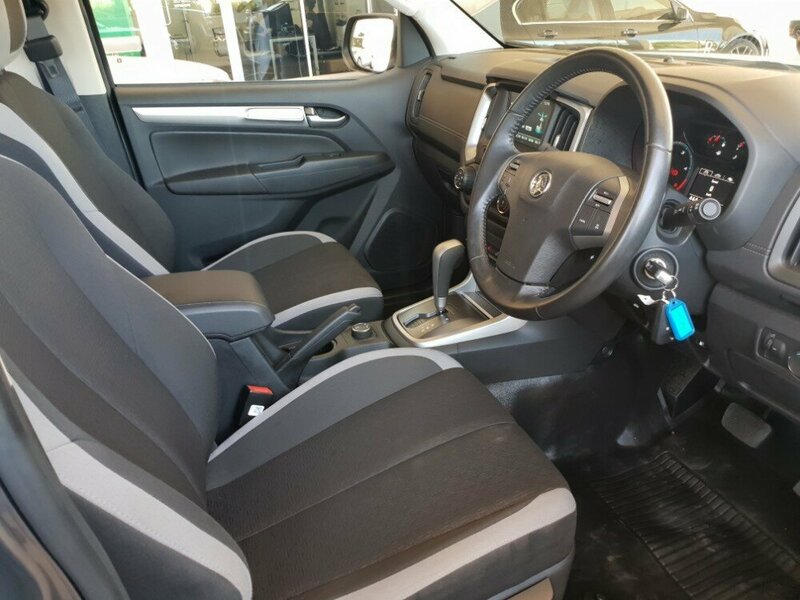 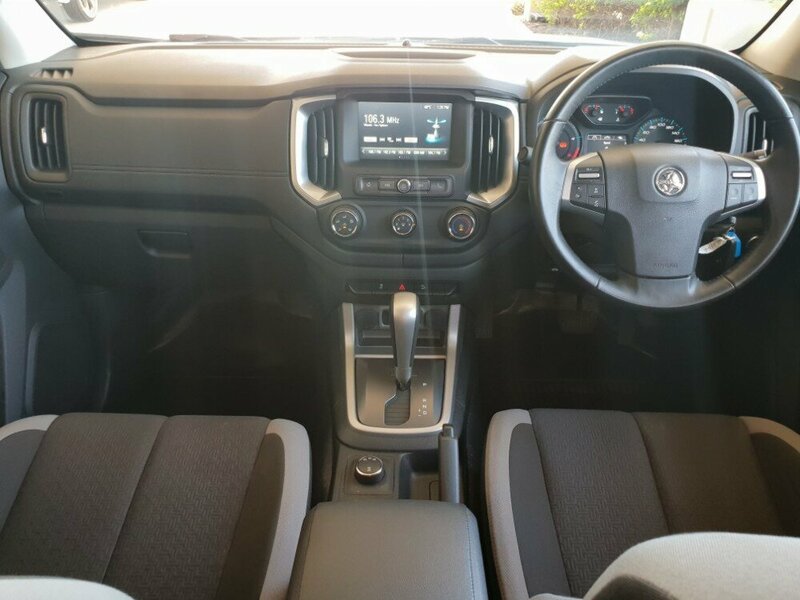 Look no further than this immaculate Holden Colorado LS in Satin steel grey. 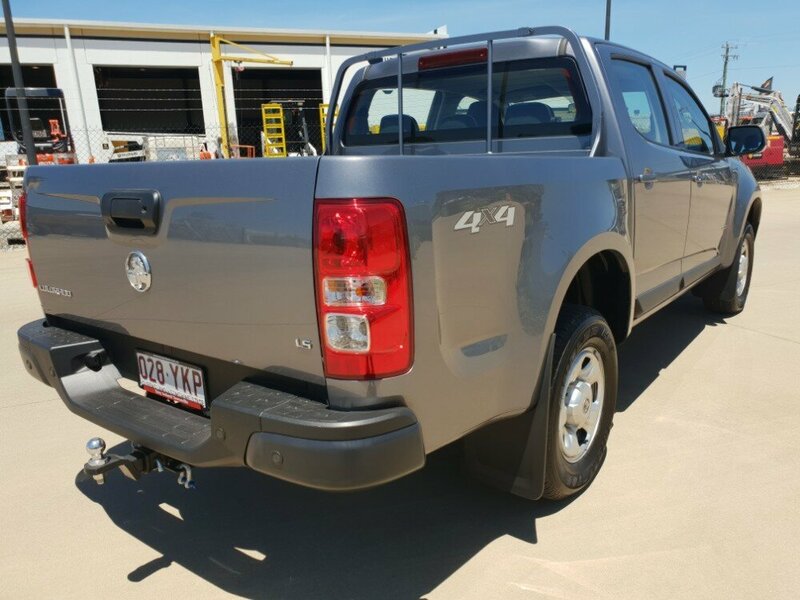 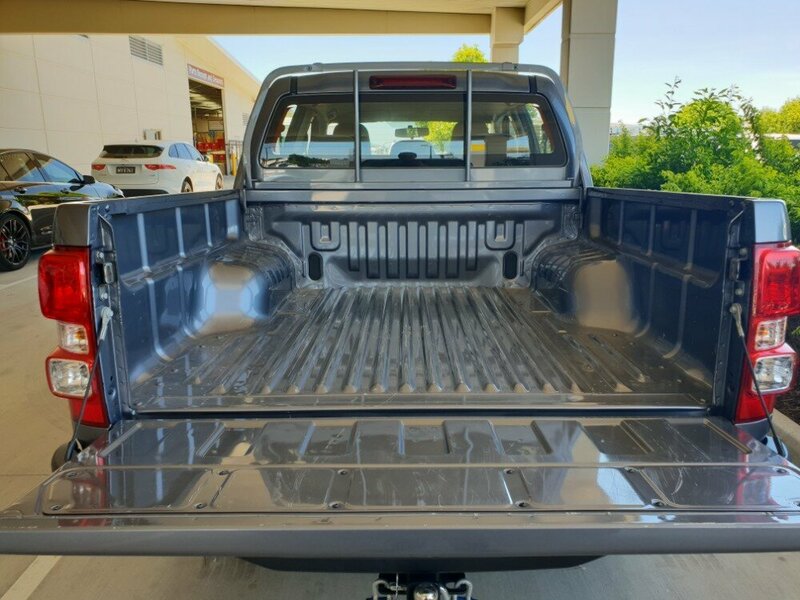 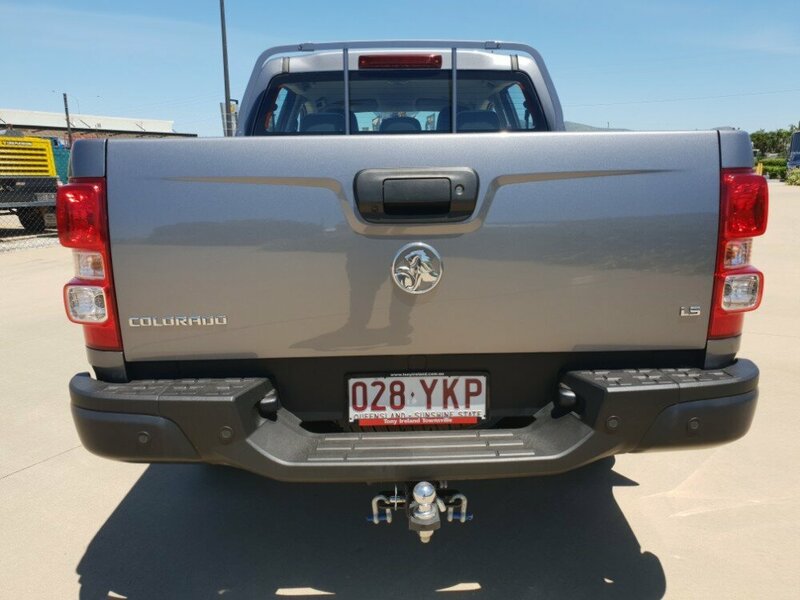 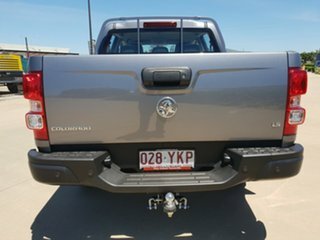 This ute also comes with a pre-fitted towbar. 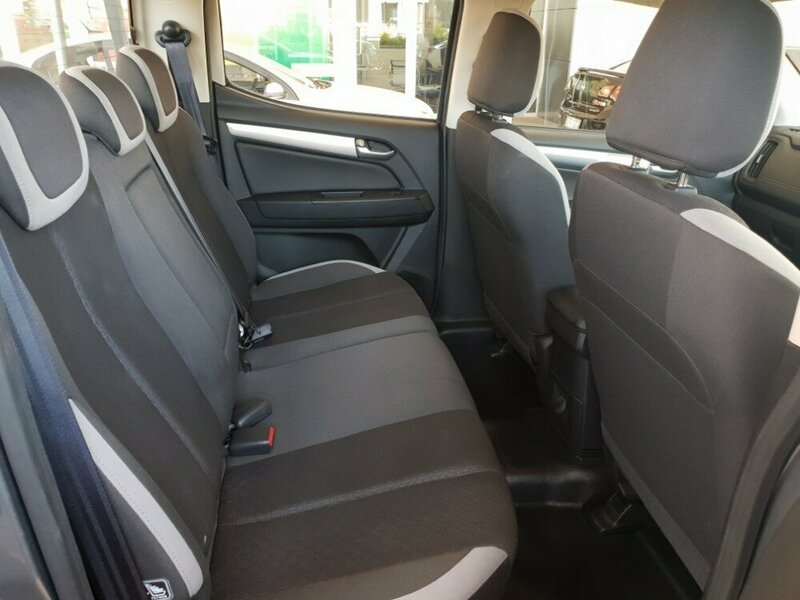 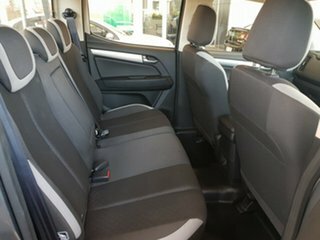 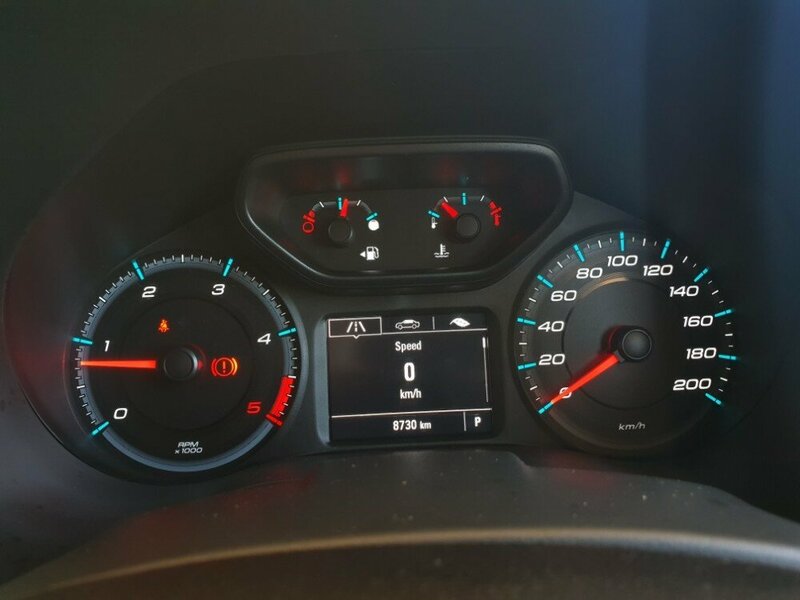 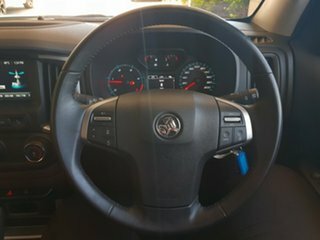 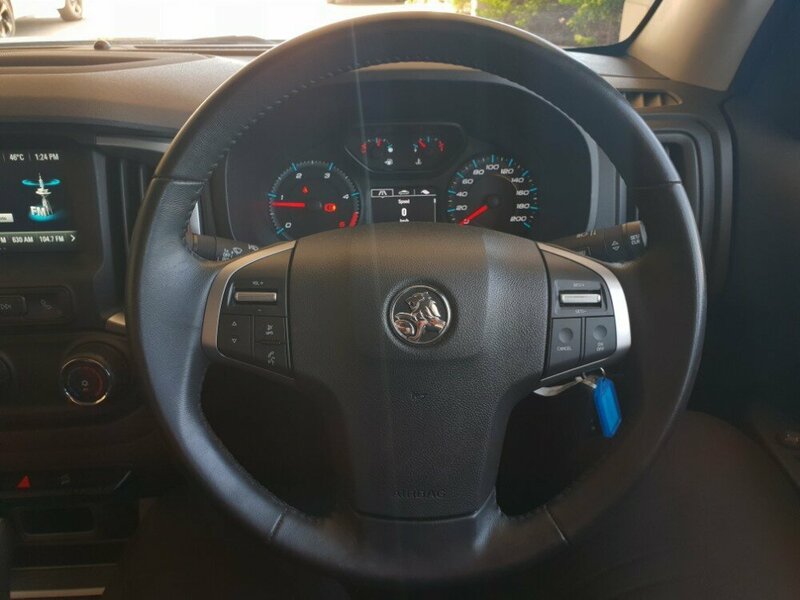 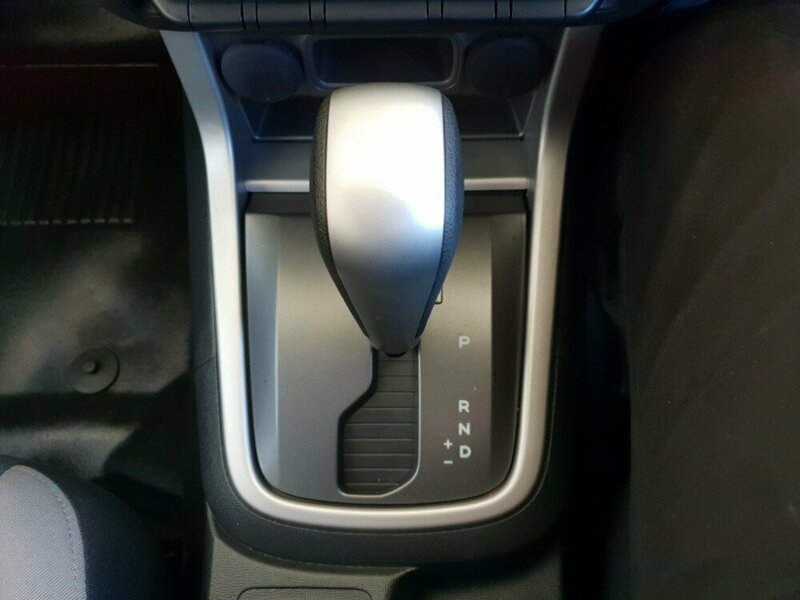 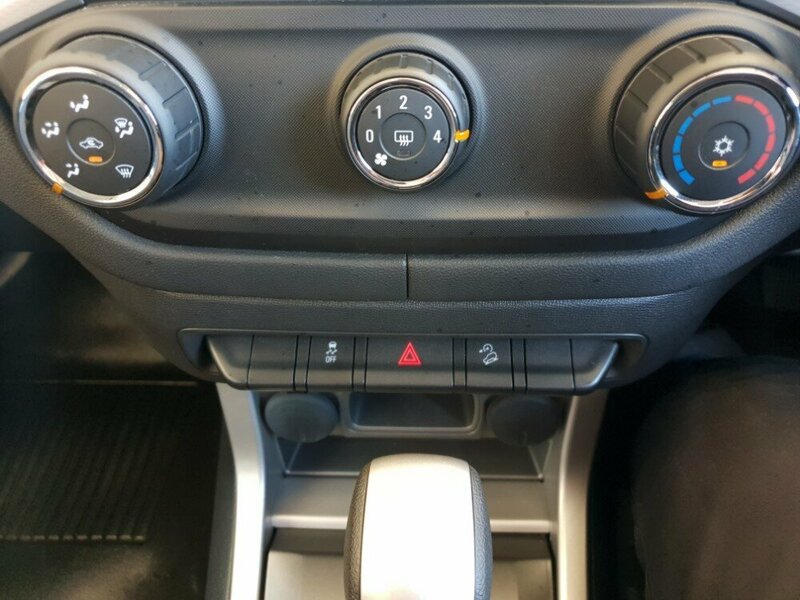 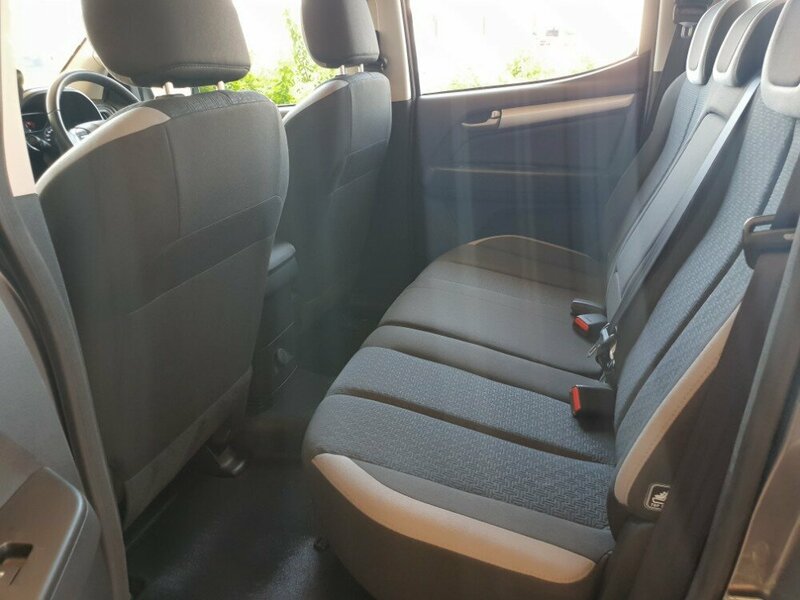 Some other features include - Rear parking sensors, a reversing camera, automatic headlights, vinyl floors for easy cleaning, aircon, cruise control, and many more. 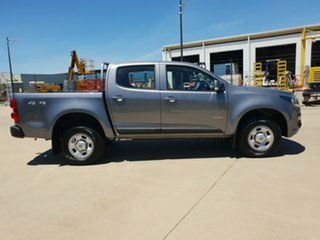 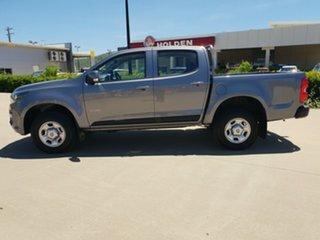 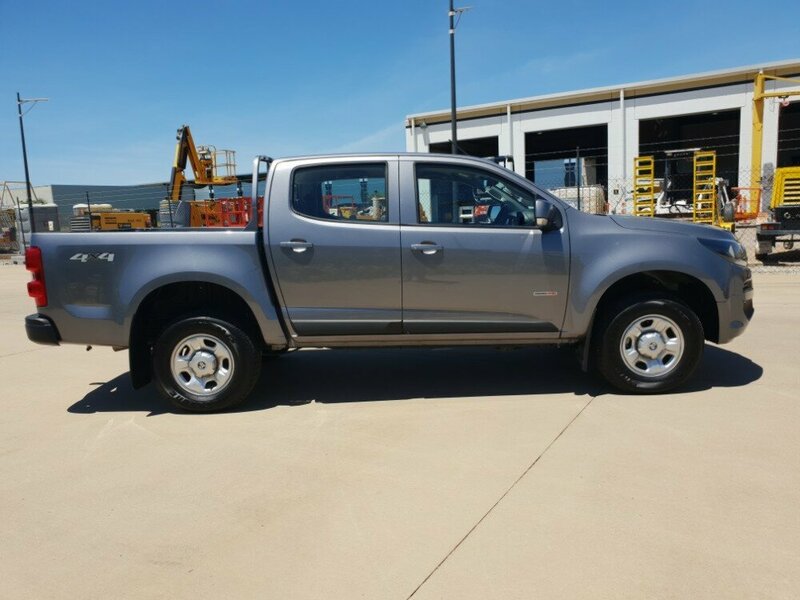 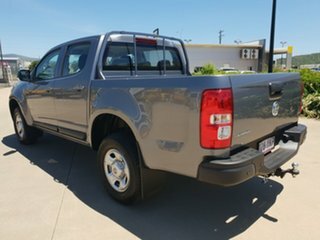 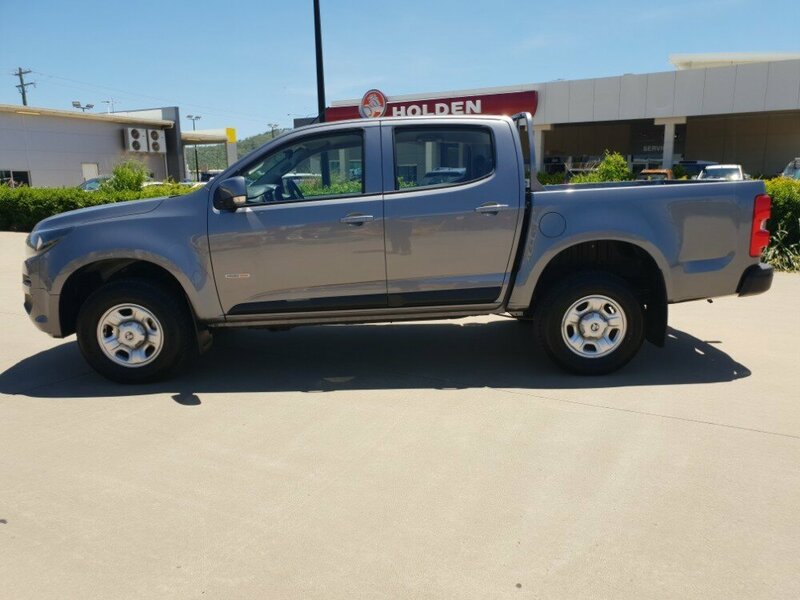 Make sure to come in and have a look at this ute today!